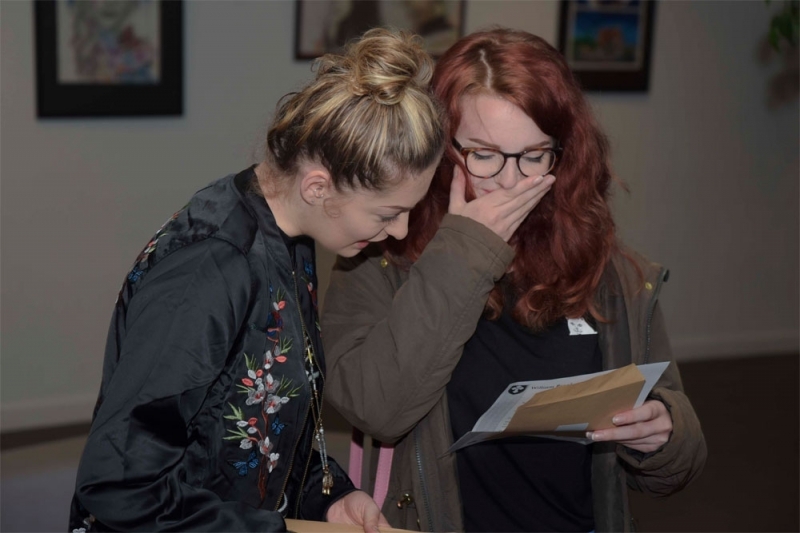 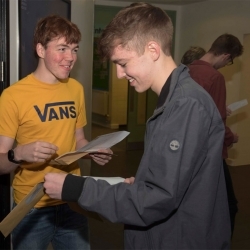 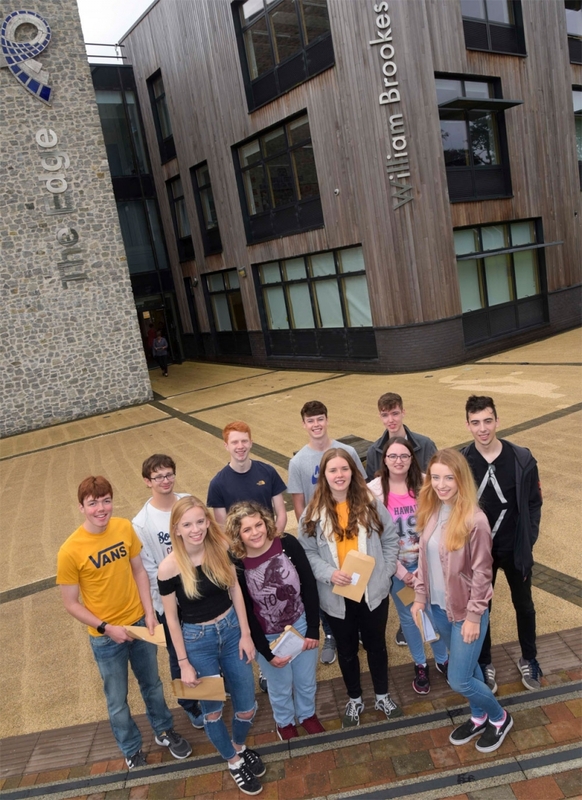 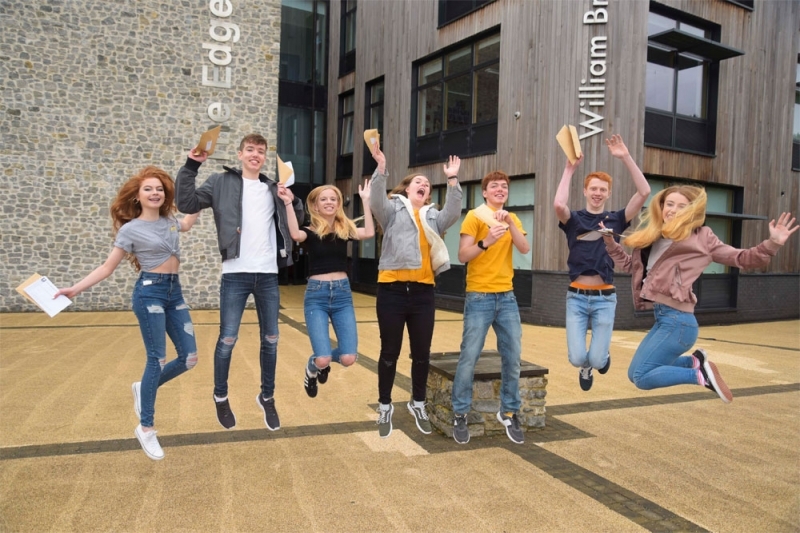 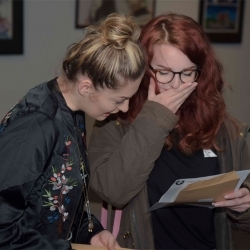 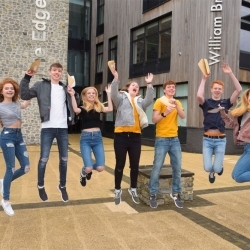 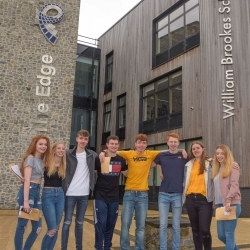 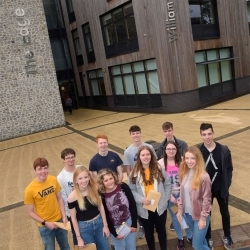 Sixth Form students at William Brookes School have seen their hard work rewarded in an impressive set of A level exam results with 24% at A*/A grades, 44% at A*-B and an overall pass rate of 97%. 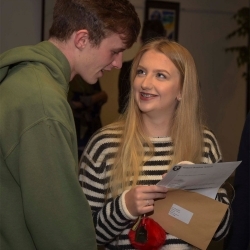 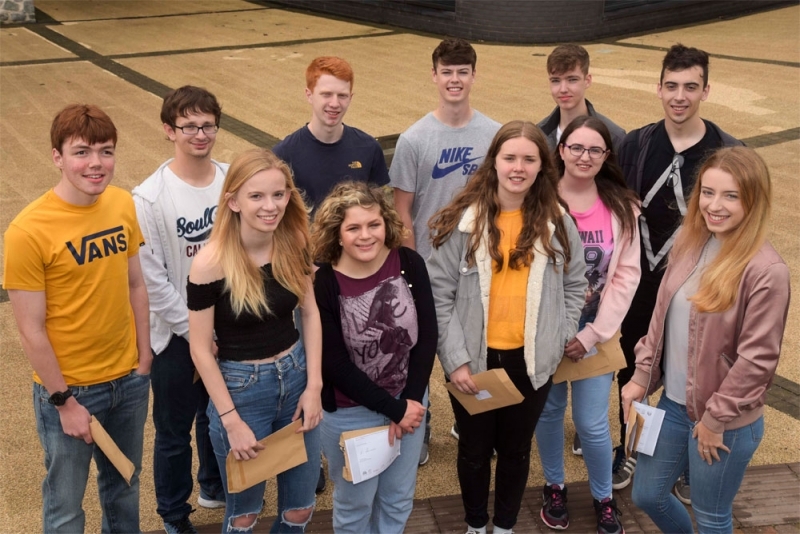 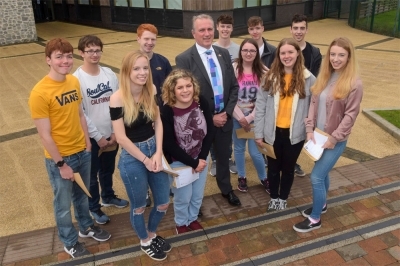 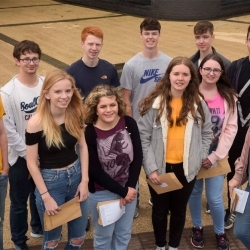 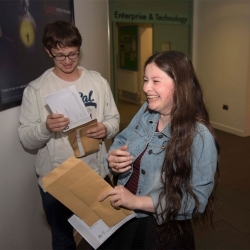 “In a year when the course structure has changed so dramatically to a full two year course without the half-way check of AS levels, it is really pleasing that our students have achieved such excellent A Level grades, particularly at the top end. 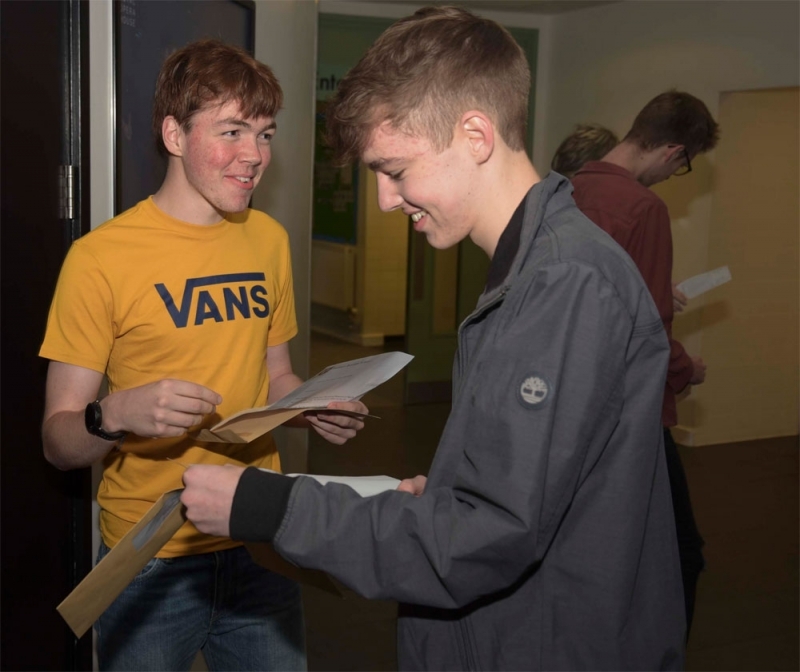 Amongst the many exceptional individual performances, two William Brookes School students – Tom Grant and Harry Dowdeswell swept the board with 3 A* grades. 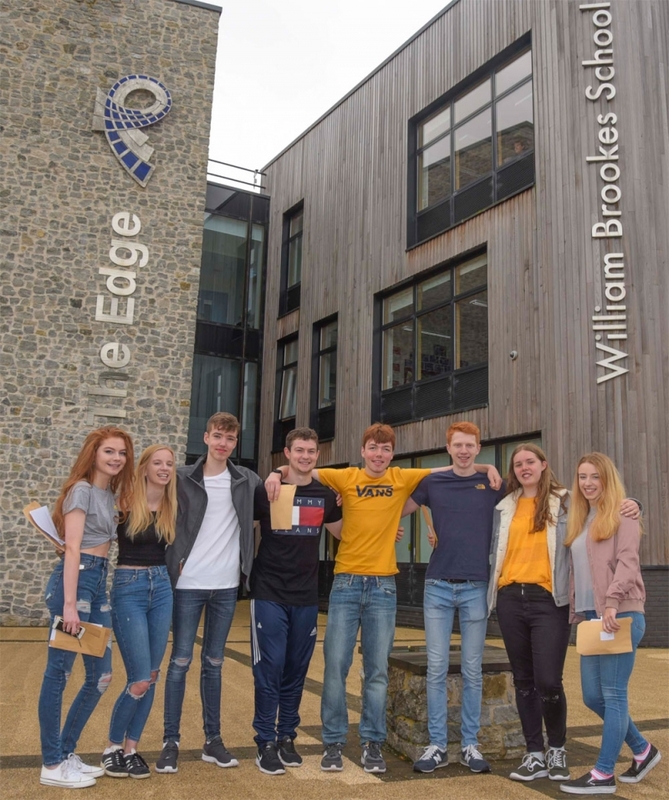 Isaac James achieved 2 A*s and 1 A and four students – Tula McKinnon-Wood, Helen Godfrey, Robbie Cooper and Nimi Day Gough - were each awarded 1 A* and 2 A grades. Her excellent grades have been more than enough to secure Nimi her place at Oxford University to read English Language and Literature. 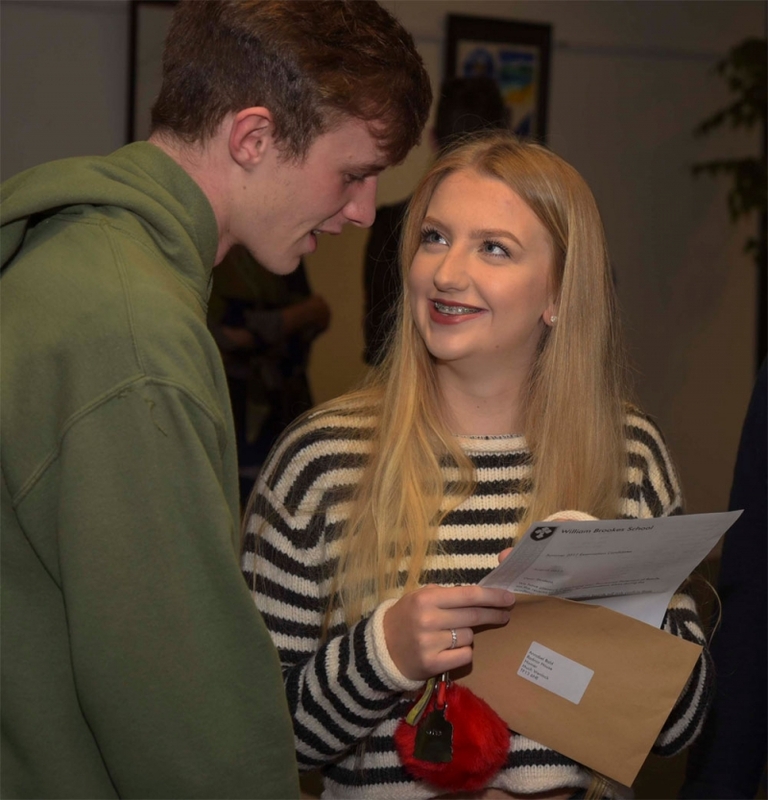 Adam Goodman achieved 1 A* and 3 A grades, whilst Lucy Harper was awarded 3 straight As.